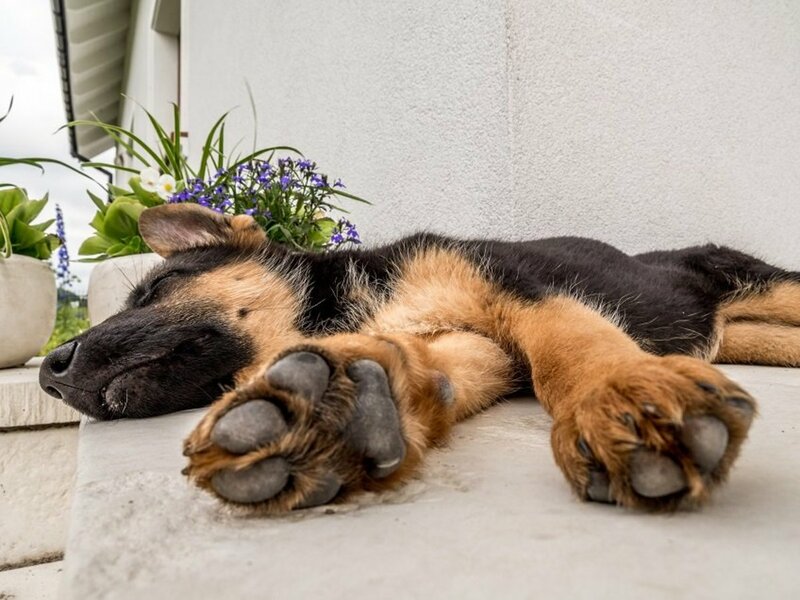 If you’ve had your German Shepherd dog (GSD) for some time, you’ve probably noticed that their nails, just like the nails of humans, are getting pretty long. If you live with your dog and have a hardwood floor, then you’ll certainly know what I’m talking about. It’s important to know how to take care of your shepherd’s nails properly. If you don’t, they run the risk of developing some sort of infection or getting ingrown nails. This wouldn’t be fun for you or your dog. In this article, we’re going to outline the best way for you to start trimming GSD nails and teach you some grooming tips and techniques for taking the best care of them. 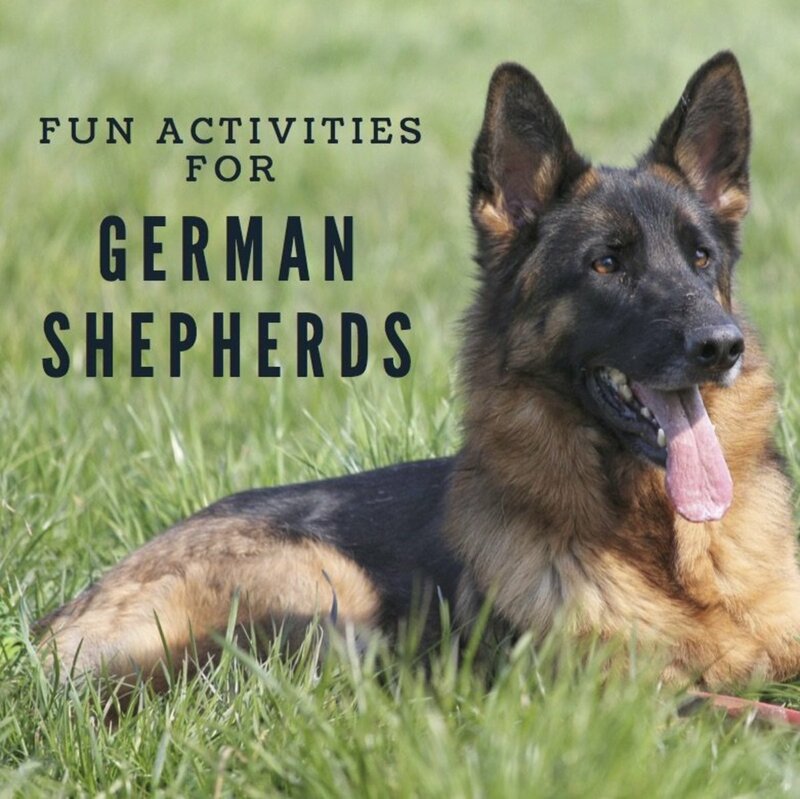 It can be a bit of a hassle the first couple times you’re trying to convince your shepherd to sit still so you can cut their nails, but after reading this article, you should know what to do. The easiest way to determine if your dog’s nails are too long is by noticing whether or not you hear them clicking on the hardwood floor. That said, there is some controversy over this matter. Some folks believe that hearing your dog’s nails click is a sign that they need to immediately be trimmed. Others say that the hard floor tends to keep your dog’s nails short enough and that you don’t actually need to trim them if you have a hard floor. Long nails can catch on things and tear. 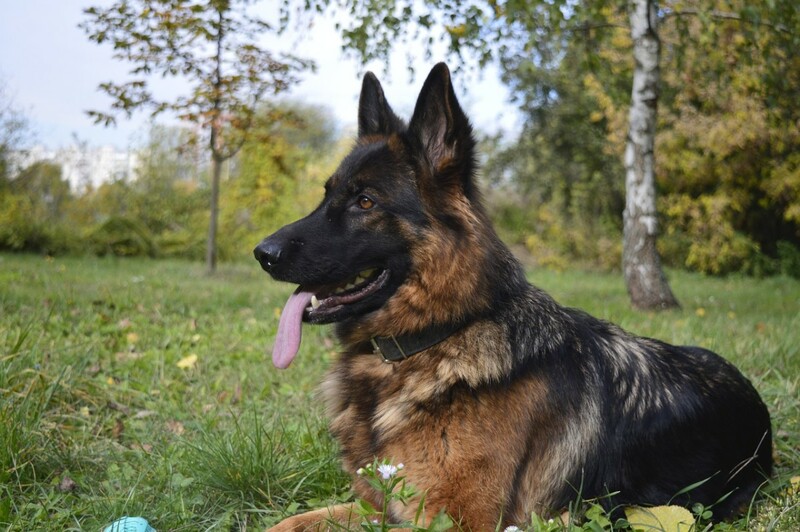 Since Shepherds are very active, this is a huge risk because they can tear out and bleed a bit, making the dog susceptible to infections. 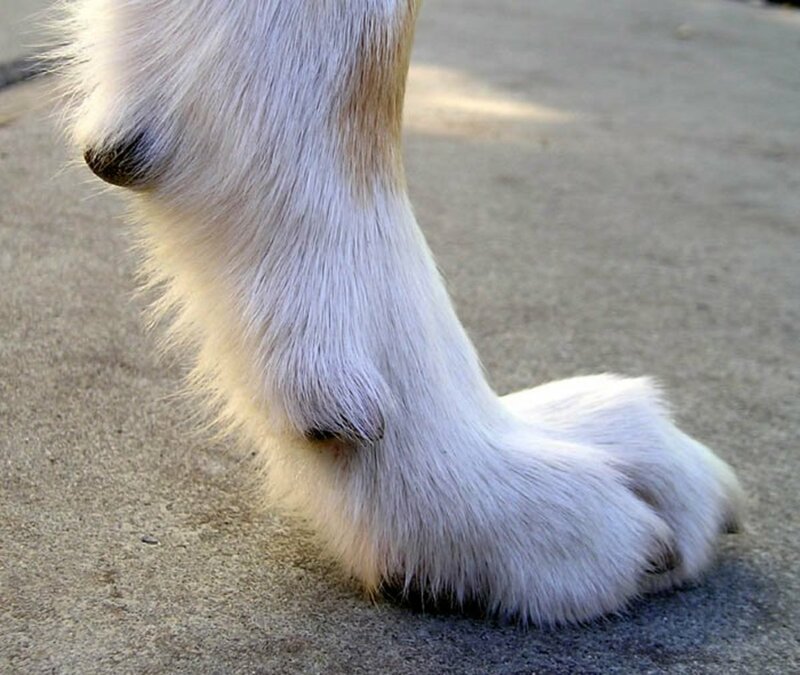 Long nails change the alignment of the dog’s foot. This can lead to problems with weight distribution and contribute to all manner of problems with posture. This can also lead to your dog’s toes becoming splayed. 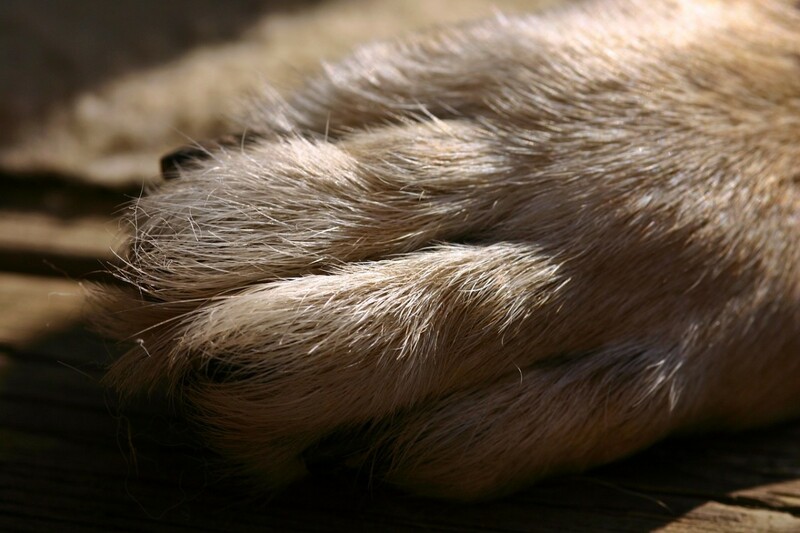 Long nails make the dog’s toes more sensitive to pain. 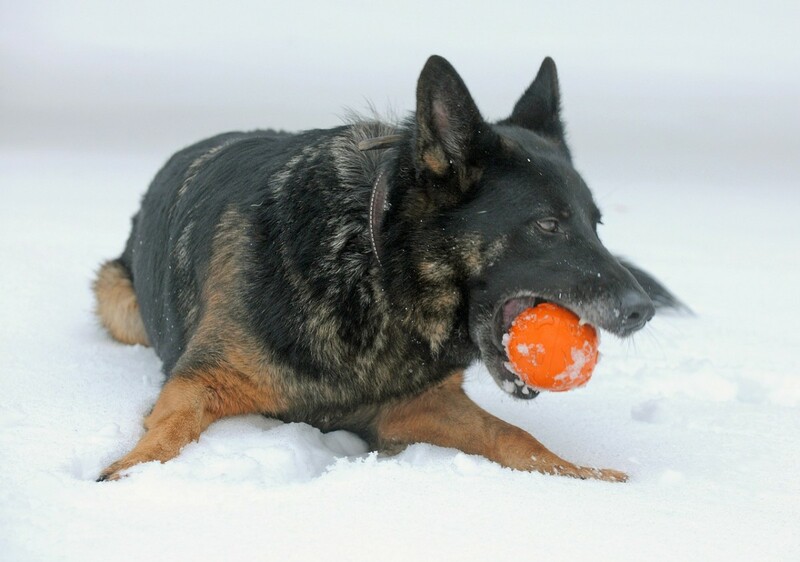 This can lead to them becoming overly wary of being active or playing with other dogs. Short nails, on the other hand, provide a number of benefits to the owner and to the dog. 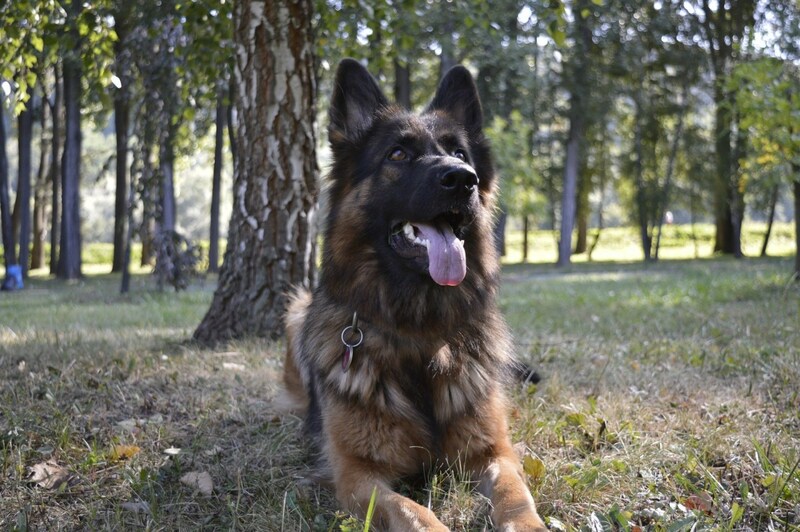 The dog will be better able to walk and maintain a healthy posture. They will be better able to exercise. They won’t scratch your floors, and they will run much less of a risk of scratching someone or hurting them if they jump on them. For most people, having a dog with trimmed nails is clearly the best option. Next, we’ll discuss how you can properly trim the nails of your dog. How often you'll have to cut nails will also very much depend on the type of floors/ ground they walk or run on every day. 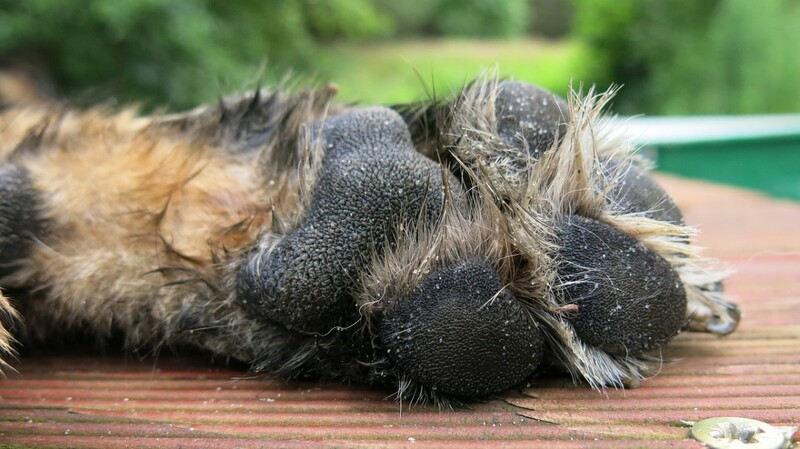 If your dog is very sedentary or only used to soft ground you'll often see those long nails showing up much quicker. Some dogs are also more prone to nail and paw issues than others. The numbers I see most often are between 1 and 3 months. Make sure you get yourself a sharp pair of nail clippers. Make sure you also get one that is properly sized for your dog’s feet and nails. Your vet can help you with this. 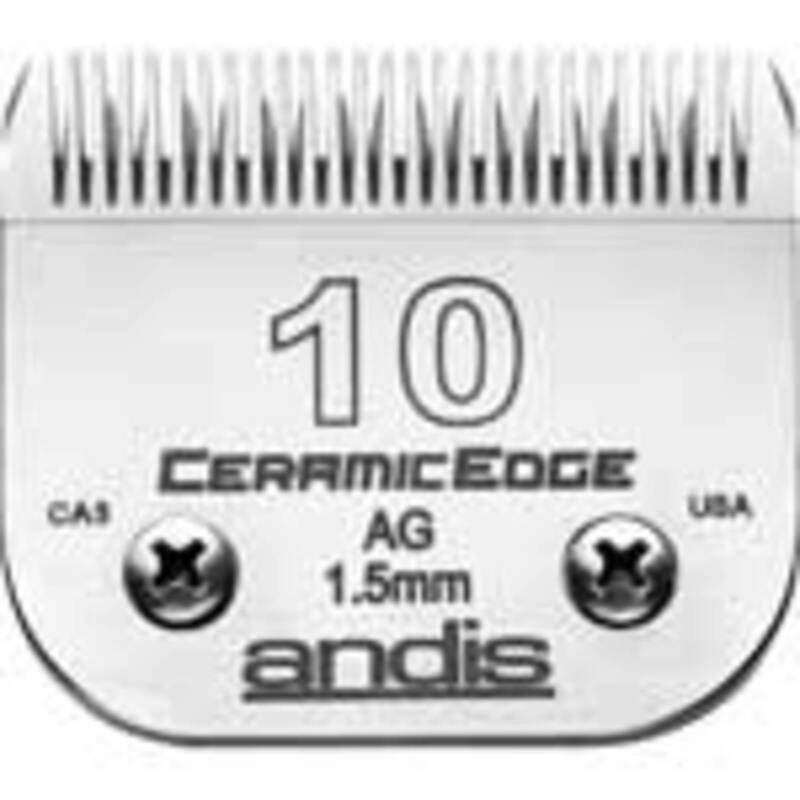 A nail file can also be useful for polishing the nails. Make sure that you and your dog are in a calm environment and that they are comfortable with you touching them. It’s a good idea to practice getting comfortable with their feet first. Play with and massage their feet for several days or weeks before trimming them so they are familiar with the sensations. I already start the process of looking at their paws and feeling them when they are still puppies, way before I need to actually cut them. This is actually a general rule for most checkups and general grooming, start getting your dog used to you looking inside the ears, mouth, etc. way before you actually need to clean or anything like that. Make sure that you start with only one toe at a time. Make sure that you don’t cut too far down the nail or you’ll hit the quick, the live nerve that grows down the toenail. The quick will shorten over the weeks and months that you cut your dog’s nails. If your dog jerks back or screams, you may have hit the quick. It’s best to only clip a little bit off your first time clipping so your dog becomes comfortable with the sensations. 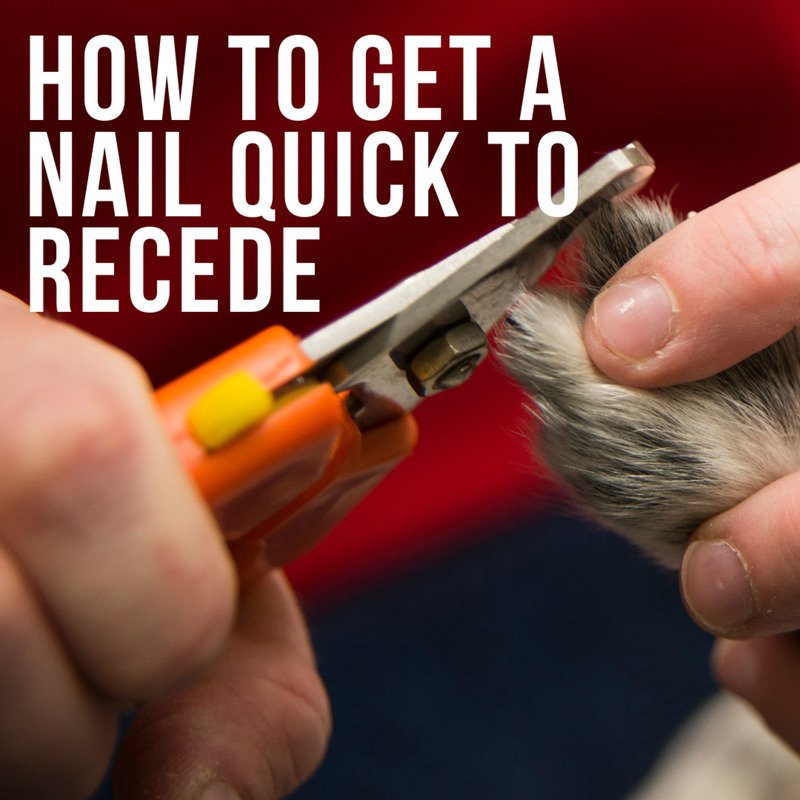 Once you’ve completed your nail clipping, give your dog a lot of praise and a few treats. This will encourage it to enjoy further nail clipping sessions. Don't stretch these sessions for too long when you are just starting out. If you screw up and hurt your dog and it doesn't look good, please see a vet or at least call them to ask for advice. Always watch for infections or strange signs in their gait should you cut to deep. Don't cut too much, better to do it more often than cutting too much in one sitting. How often do you trim your dog's nails? Keeping your dog’s nails trimmed is very important, but the task can be daunting to those who have never tried it. If you have a puppy, just start with playfully putting them on their back and checking their paws. You'll be happy that your dog already knows part of the drill when they get a little older, then you'll only have to add the cutting process. Normally cutting puppy nails will be fairly easy, just don't overdo it. Hopefully, this article has helped you to better understand your dog’s nails and how you can properly trim them. This sounds like quite a delicate operation.